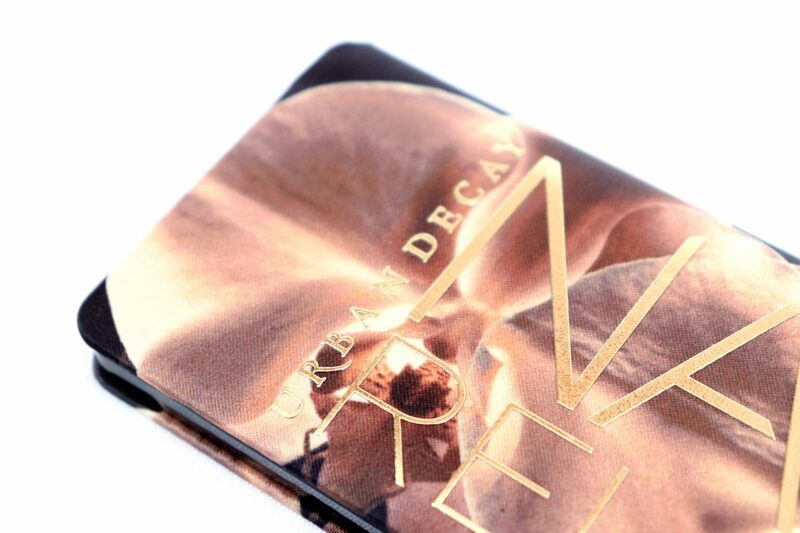 The Urban Decay Reloaded Eyeshadow Palette comes in a cardboard box and in comparison to the other Naked palettes, has been completely revamped in packaging. It’s something unlike I’ve ever seen before. The backaging is made of some kind of fabric, that has padding on top with the naked logo embossed on top. I’ve tried to photograph the texture up close to show you how it looks in detail but you really have to see it for yourself. I think you either would hate or love the packaging. I’m unfortunately not liking the packaging at all. Even though it is something I’ve never seen before, it looks outdated, cheap and tacky to me. 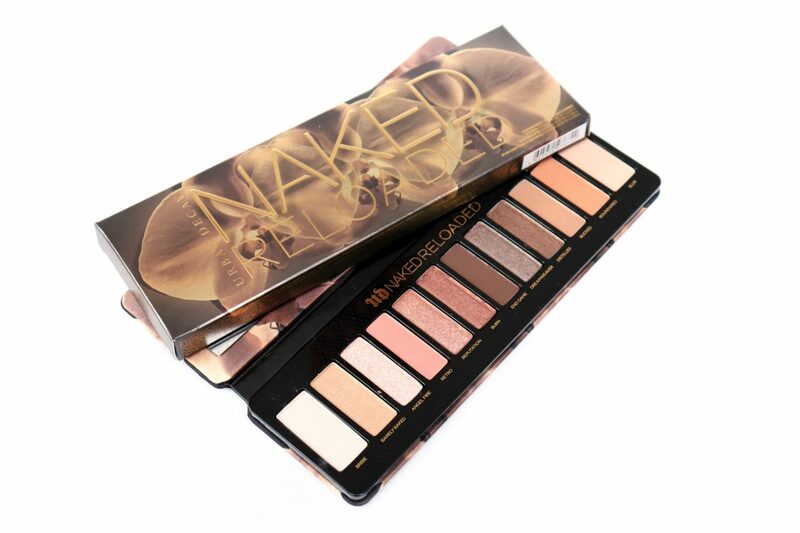 I much more prefer the hard casing that the other Naked palettes have. 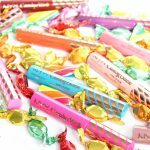 What is positive about packaging is that it’s thinner and more lightweight. The Urban Decay Reloaded Eyeshadow Palette has a magnetic closure, opening the palette reveals a mirror and twelve eyeshadow pans. The four outer pans are bigger for the shades according to the brand, will be used the most. 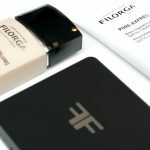 Therefore, the eyeshadow shades have a different weight, which is described in detail on the packaging (see one of the top pictures for the weights). I don’t necessarily agree with that claim, especially having different skin tones in mind, but I don’t mind them having a different size. 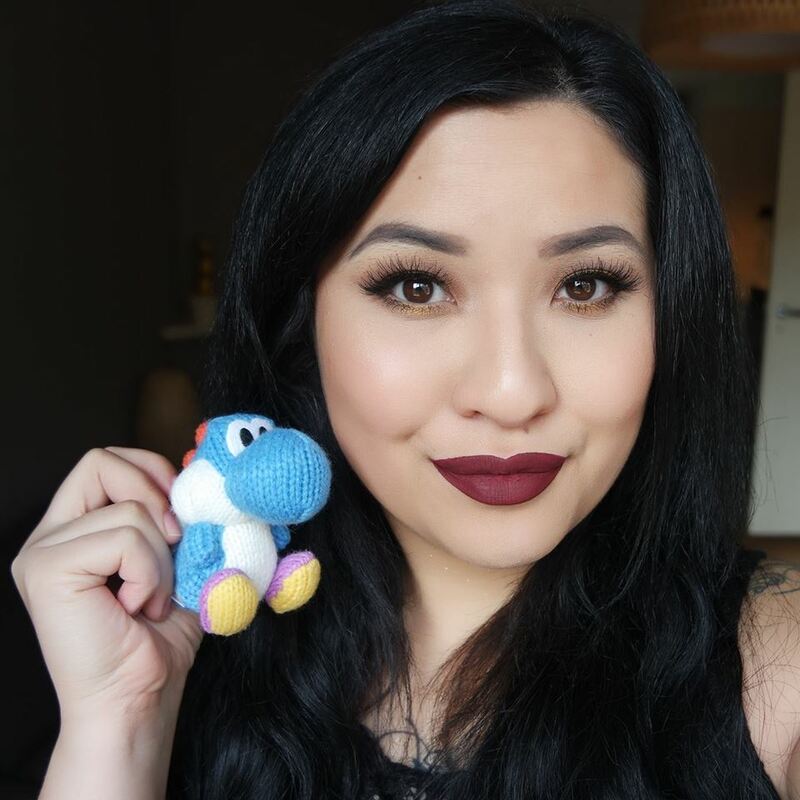 All the eyeshadows feel soft, swatch evenly and are very pigmented. 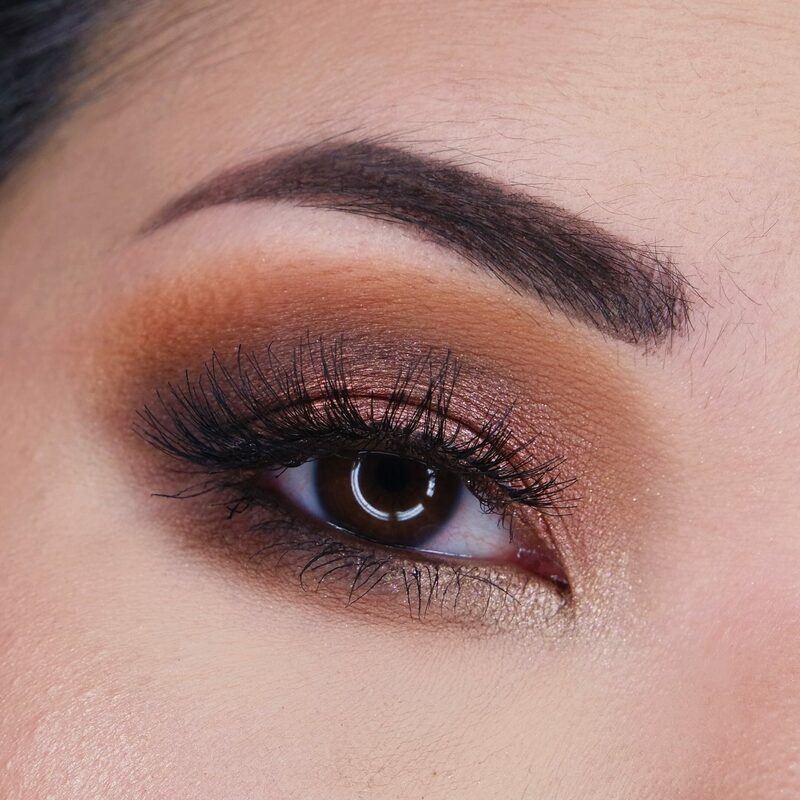 Because the eyeshadows are so soft, there is a lot of fallout when picking up the shades. 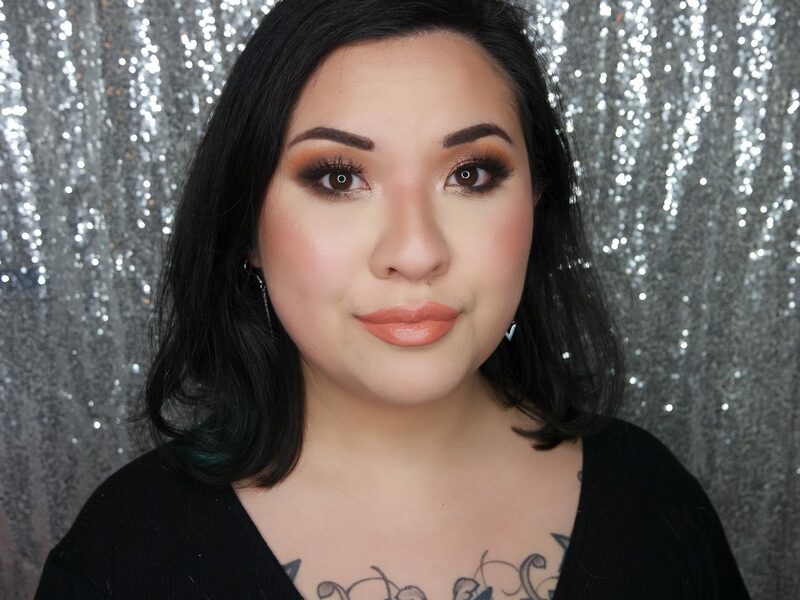 I personally don’t mind that, since I apply concealer underneath my eyes after eyeshadow application, and I tap my brush before applying the eyeshadow but keep that in mind in case you’re not a fan of eyeshadows that give a lot of fallout. 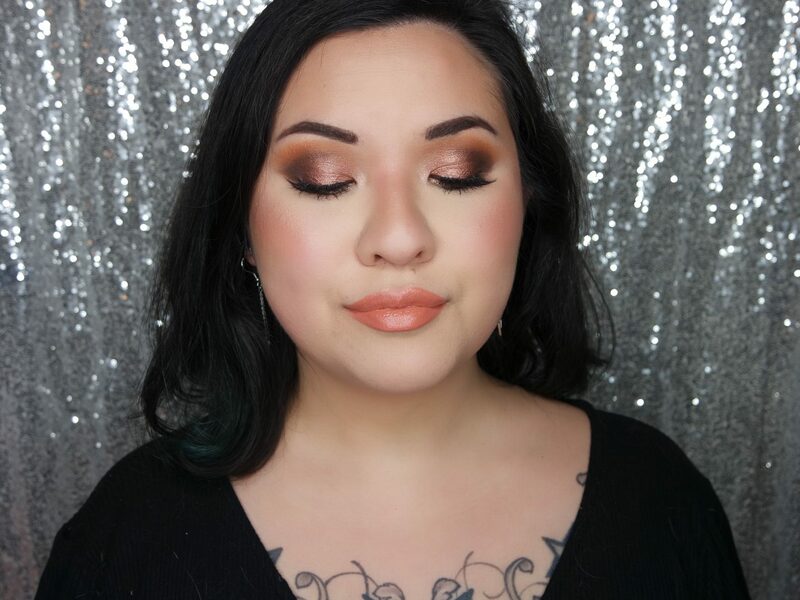 For this look, I used the Urban Decay Naked Reloaded Eyeshadow Palette using the shades BLUR (all over shade), BOUNDARIES (crease and bottom lid), END GAME (deepen crease, outer V and bottom lid), REPUTATION (inner two 3rd of the upper lid), DISTILLED (outer 3rd of the upper lid) and ANGEL FIRE (outer 3rd of the bottom lid and inner corner highlight). 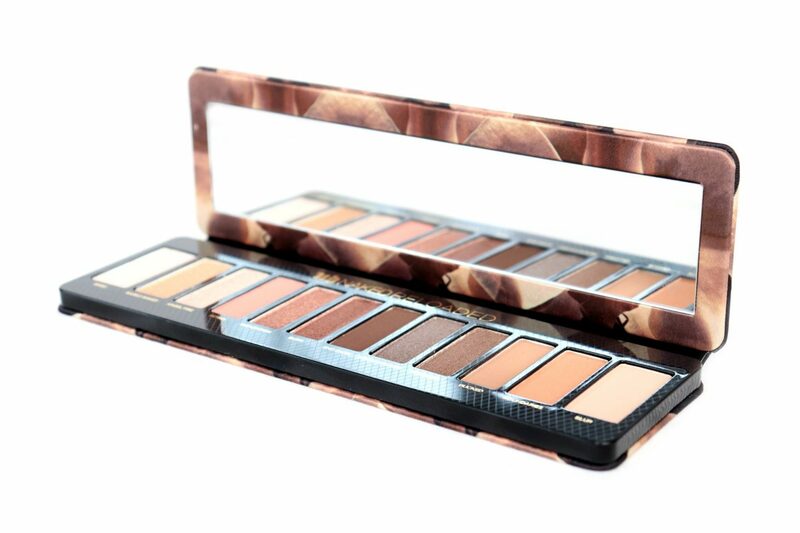 I have mixed feelings about the Urban Decay Naked Reloaded Eyeshadow Palette. 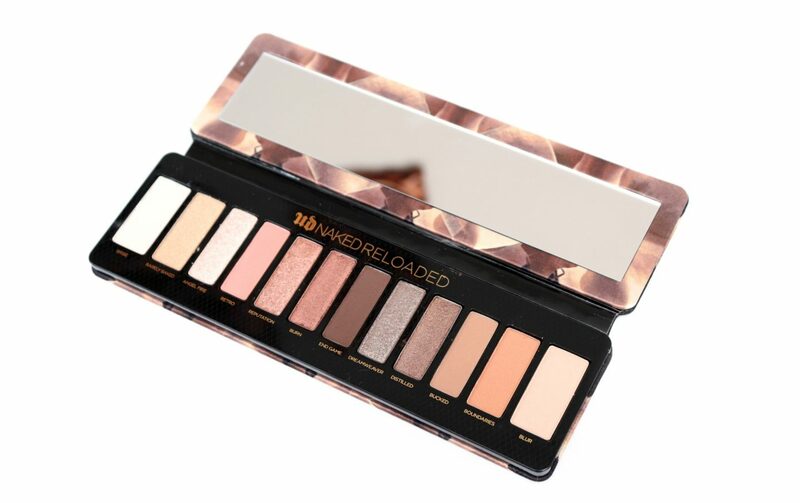 I love neutral shades and I think the quality is great, but I expected more from the new, re-vamped Naked Palette. 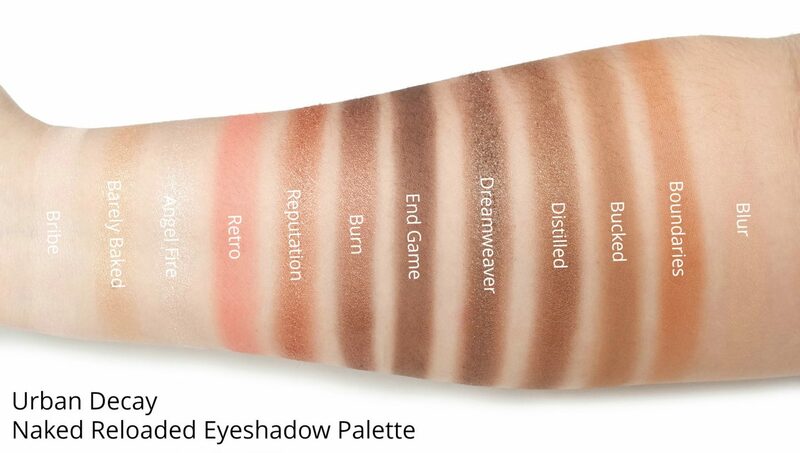 I think a lot of shades are similar such as Reputation and Burn, that could be easily replaced with something like a Medium Matte shade, which I’m missing. There’s nothing really in between the “lighter” transition/crease shades Bucked, Boundaries and Retro and the dark shade End Game. I absolutely feel the palette needs something in between. 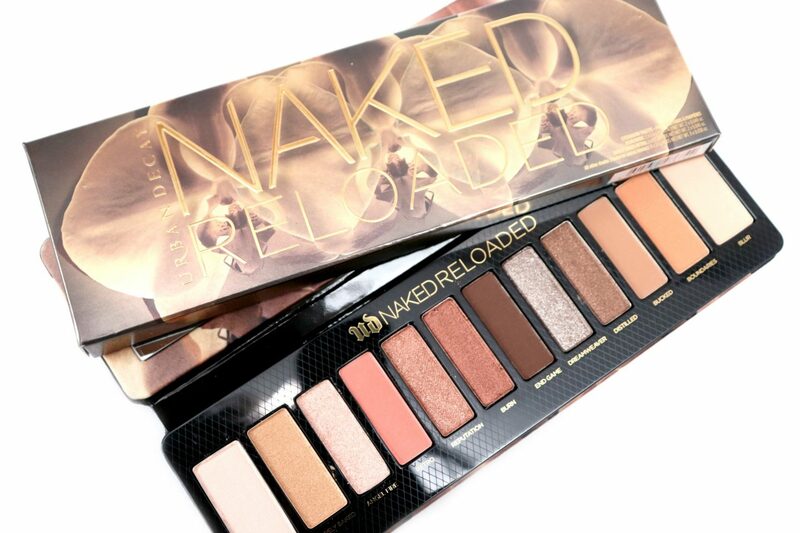 I love the Urban Decay Naked Palettes but don’t see myself grabbing this one a lot. However, if you think these shades would be a great combination for you, definitely check out this palette for yourself because the quality is beautiful. 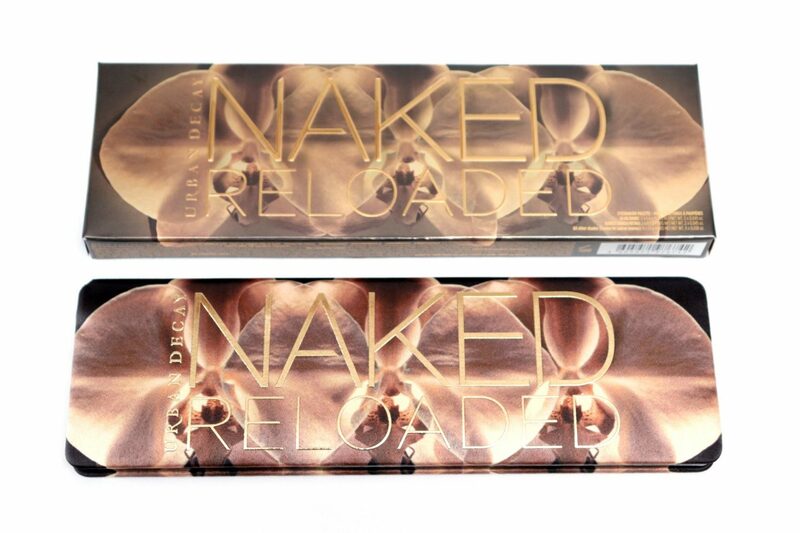 The Urban Decay Naked Reloaded Palette is available for €46,00 Euro at IciParisXL.nl, HudsonsBay.nl and selected Ici Paris XL and Hudson’s Bay stores. 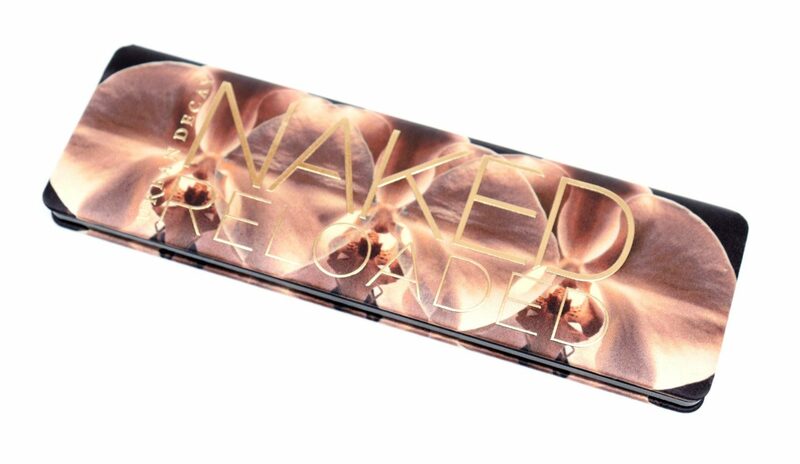 What do you think of the new Urban Decay Naked Reloaded Palette? 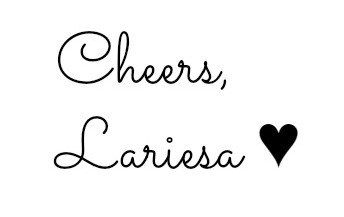 Do you prefer this one or the original?